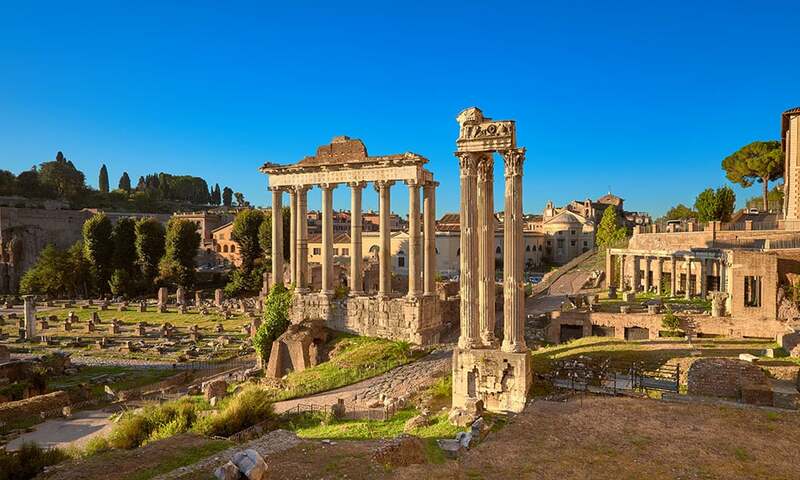 Gaius Julius Caesar is today the most famous personality of ancient Rome: his political successes, his desire for power and his skillful rhetoric made him the first dictator of the Roman res publica in a relatively mature age at the time. 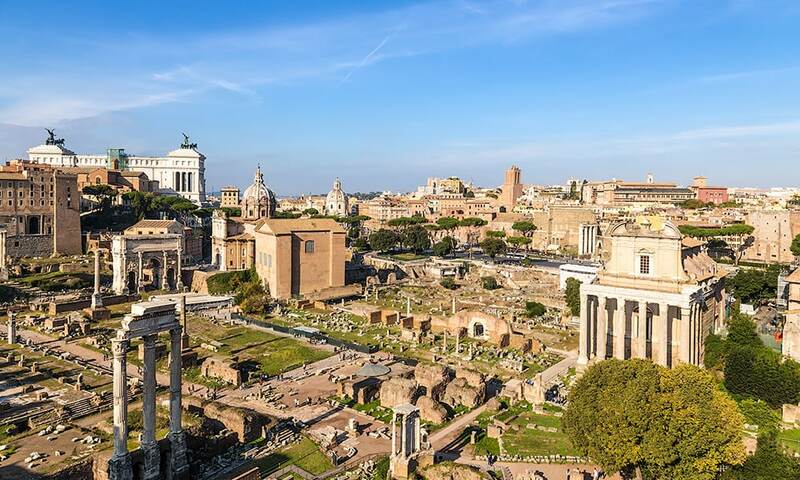 Of great importance was the construction activity of Caesar in Rome.  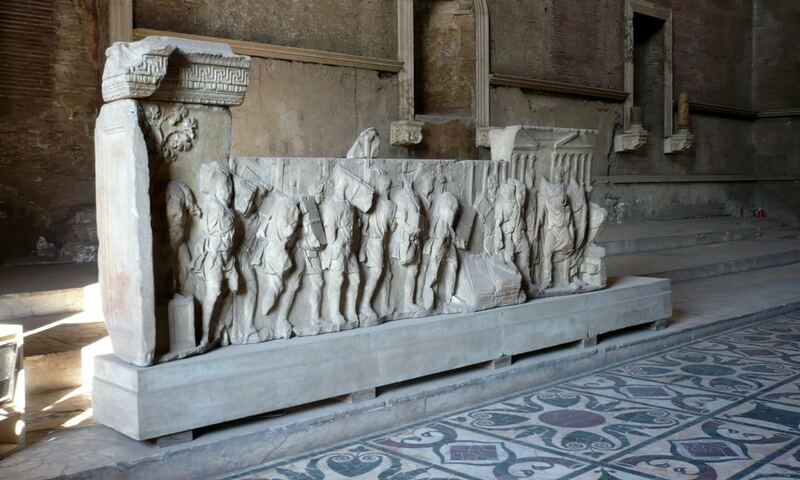 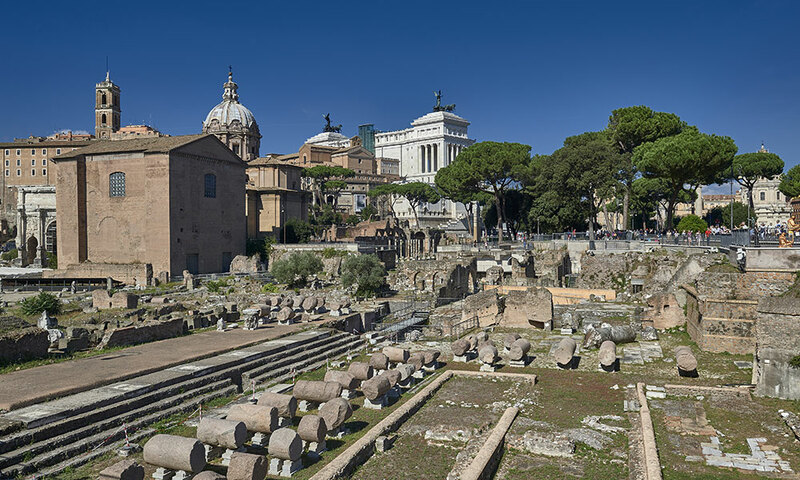 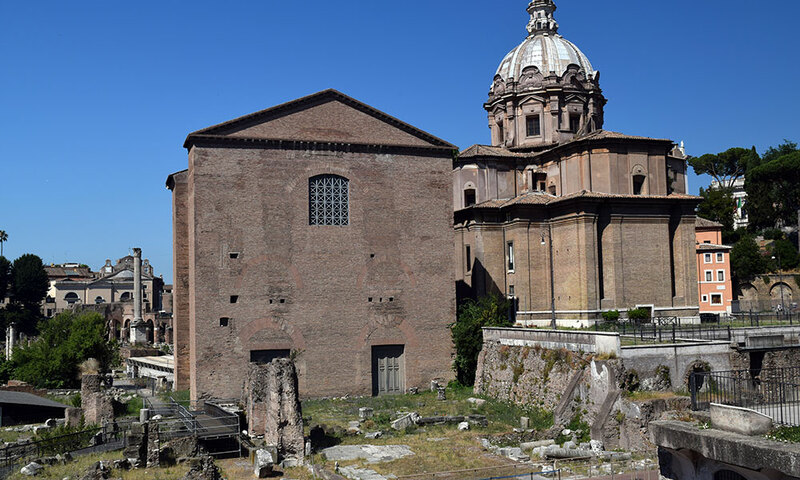 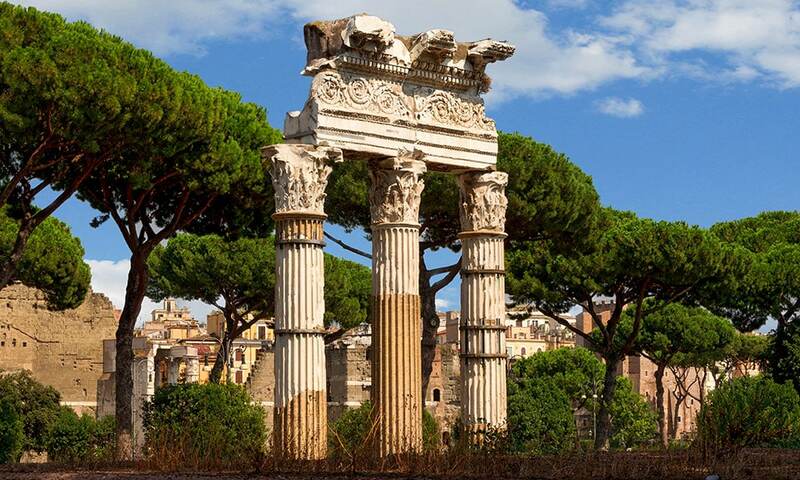 Our tour, in addition to the myth of this dictator, takes us to some of its most important monuments: the Forum Caesars and the Temple of Venus Genetrix, the Curia Julia and the Basilica Julia and the Caesars burial site in the Roman Forum.